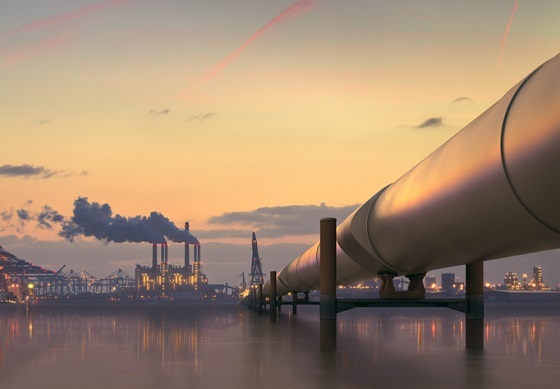 Preventing the internal corrosion of crude oil, natural gas, and water injection pipelines involves numerous steps, which operators should follow to ensure the integrity of oil and gas field pipelines that are essential for uninterrupted production. The design of the modular corrosion test rack by University of Alaska Anchorage researchers allows it to be adjusted to three different exposure angles. 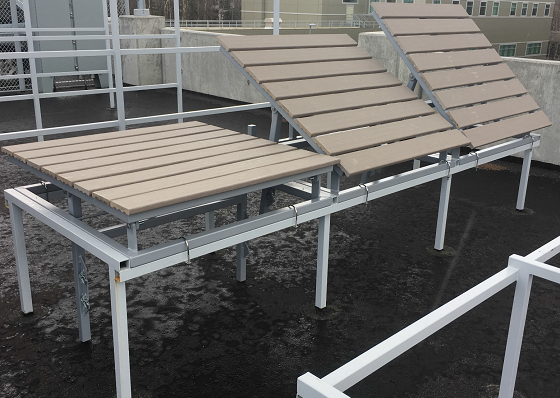 This rack helps isolate corrosion-inducing variables in cold climates and their primary effects on corrosion. Surface-applied corrosion inhibitors, which penetrate the concrete and form a protective film on the steel rebar, have successfully reduced the rebar corrosion rate and extended the service life of many types of reinforced concrete structures.